"If I show you the rest you have to promise not to run away." 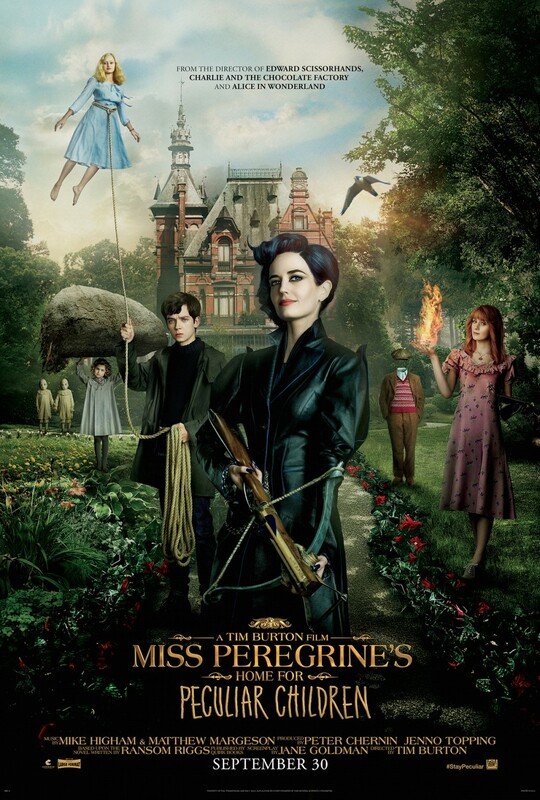 Miss Peregrine's Home for Peculiar Children is directed by Tim Burton and written by Ransom Riggs and Jane Goldman. When Jacob (Asa Butterfield) discovers clues to a mystery that spans different worlds and times, he finds Miss Peregrine's (Eva Green) Home for Peculiar Children. But the mystery and danger deepens as he gets to know the residents and learns about their special powers... and their powerful enemies. 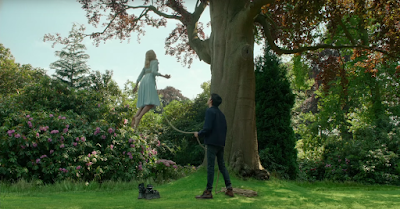 Ultimately, Jacob discovers that only his own special "peculiarity" can save his new friends. Prepare for this magic to hit theaters on September 30th. OH MY GOSH YES! it looks so good. We should go see it together when it comes out. Top Ten Best Comedies "Of All Time"